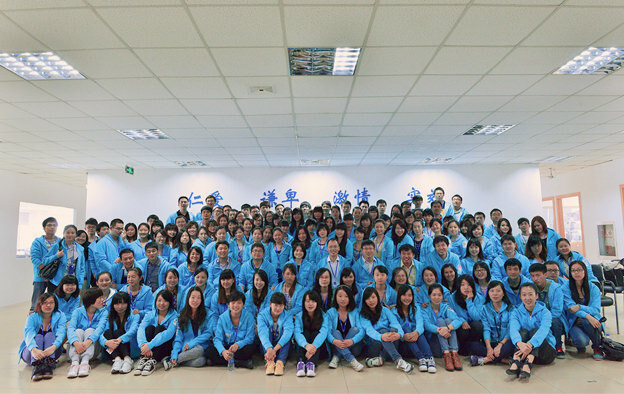 Set up in 2010, Ezbuy was first set up as 65daigou, a site to help those outside of China navigate Alibaba’s Taobao marketplace. Beijing-based NASDAQ-listed cross-border e-commerce company Lightinthebox is acquiring 100% of Singapore-based online marketplace Ezbuy for nearly US$86 million, it announced in a press release Thursday. Ezbuy claims to serve three million customers in Singapore, Malaysia, Indonesia, Thailand, and Pakistan. Formerly known as 65daigou, the firm was set up in 2010 as a way for people outside China to navigate and buy goods from the Middle Kingdom’s largest online marketplace Taobao, a site non-natives might find difficult to use. 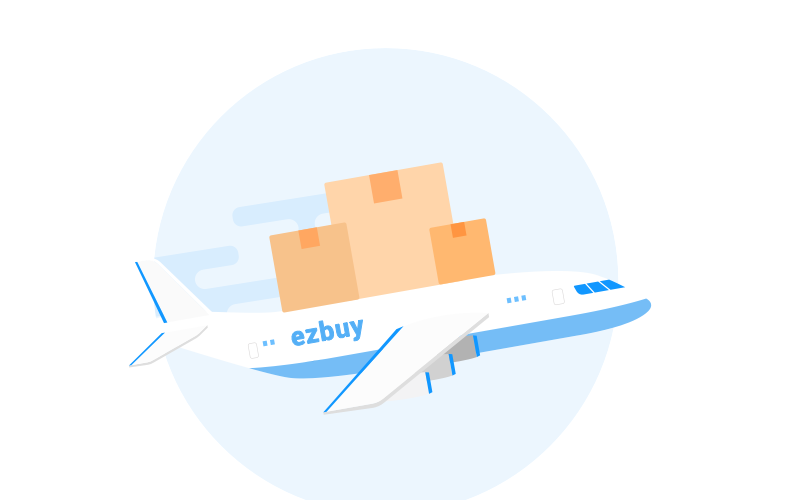 Ezbuy has raised at least US$37.6 million in three rounds, according to CrunchBase data. Ezbuy’s key competitors in the region include Alibaba-owned Lazada, Sea Group’s Shopee, eBay’s Qoo10, and Amazon. Qi Zhiping, CEO of Lightinthebox, said in a statement that this deal is in line with the firm’s “larger plan” to scale globally in terms of cross-border B2C e-commerce. According to Yahoo Finance, Lightinthebox has a market capitalisation of US$69.84 million, lower than the amount it will spend to purchase shares of Ezbuy. In the last six months, its stock price has been taking a tumble. The company is not performing well on the stock market. It had a share price of US$0.99 when the market opened, and it is currently at US$1.03 (as of 5 PM, 9 November 2018 SGT). Lightinthebox operates fundamentally via its eponymous website and miniinthebox.com, though it also runs other digital platforms on the web and mobile. Its flagship shopping site appears to cater to a global audience, covering more than 20 languages, and lists a comprehensive number of categories, covering goods from toys to hair products to electronics. Founded in 2007, the site touts a competitive advantage of cutting out the middleman to buy directly from manufacturers. This buyout comes at a time as competition heats up in the region, partly fuelled by Chinese e-commerce giants like Alibaba stepping in with investments and acquisitions. Alibaba, for example, now owns Southeast Asian e-commerce marketplace Lazada, and has also boosted its resources for Taobao in this region. Ezbuy’s co-founder He Jian was previously in the news last December for penning a letter to Alibaba, accusing Taobao of “bullying”, after its accounts on the Chinese marketplace was blocked for scalping — the act of buying products on Taobao only to resell them on its own website. According to a report by venture builder Momentum Works, and others we have spoken to, Ezbuy has seen quite a number of hires – from Alibaba and Rocket Internet – leave in a short amount of time. On one hand, Ezbuy’s performance in the region has been declining. Regional online shopping comparison website iPrice’s figures show that in Quarter 3 of 2017, Ezbuy was ranked the third leading e-commerce player in Singapore with 2.3 million monthly visits, behind Qoo10 and Lazada, but had fallen to fourth place in the country with just 1.7 million monthly visits in Q3 this year. The same trend appears to be in place across the region. Update – 9 November 2018 (5.41 PM): This article was updated to add comments on Ezbuy’s performance across the region, stiffer competition in Southeast Asia due to Alibaba, and Lightinthebox’s share price after the announcement.